If you’re looking for an Airbnb discount then we’ve listed a few below. We’ve broken the discounts down into a few major categories such as military discounts, student discounts, AAA discounts and more. You can find each of the types of discounts listed below with a quick explanation. Military Discount: No Current Discount – Airbnb currently does not have a military discount across all bookings. We have found that some listings do have discounts for military and veterans, but you’ll have to do a search on their website. The $40 off your first booking deal still applies as the best current discount for military. Student Discount: No Current Discount – There is no current student discount for Airbnb and it doesn’t look like their will be anytime soon. You can still use the $40 off your first booking deal by clicking any of the links on this page. That discount is activated when you click and will also give you $15 off any experiences booked through Airbnb that are $50 or more. AARP Discount: No Current Discount – There does not seem to be any current discount for AARP members. AAA Discount: No Current Discount – There does not seem to be any current discount for AAA members. 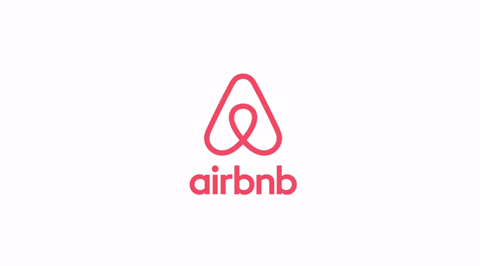 We will update this page as we find more discounts and deals for Airbnb. We’ve searched hundreds of websites and contacted Airbnb directly to help you find the best discounts. If you’ve found a discount that we haven’t or you have questions/comments leave them in the section below. To clarify if Airbnb has a discount for military and veterans. Each property owner can give a special offer to select groups as long as it’s within the terms and conditions of Airbnb. If you do a search within the city you’re staying for military discounts or special rates you can see if anyone is offering. You can always reach out to the property owner before booking to see if they offer a discount, but the likelihood of receiving a discount may not be worth your time as most places renting will not offer a discount.